Two European cities, Milan and Munich, will be the unrivaled setting to tell a love story set in Imperial China. Yet, this opera is much more than a simple love story. It’s the story of an absolute success, but also a failure. 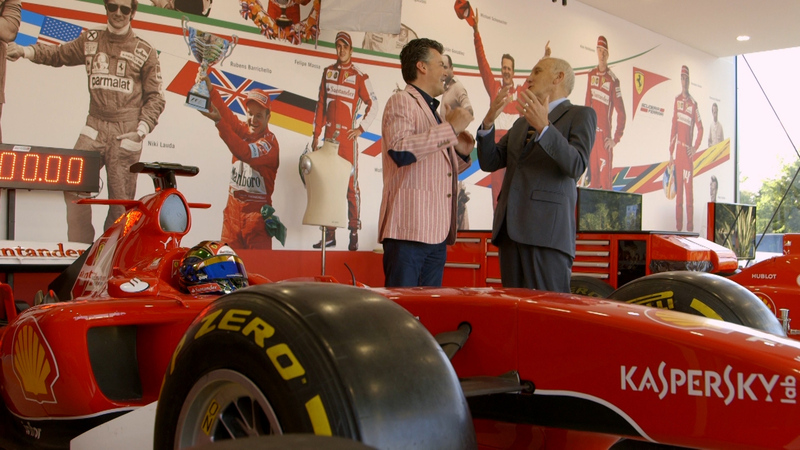 Through the wonderful music of Puccini, Ramón Gener will take us to the Ferrari Museum in Milan to demonstrate the similarities between the voice of a soprano and a top-quality engine. In Munich, we’ll chat with Maria Guleghina, one of the best “Turandots” in the history of opera, ever since she began playing her in Valencia in 2008. We’ll hear the smash hit from Turandot, “Nessun Dorma”, sung by one of the most captivating male voices around, Luciano Pavarotti. And finally, we’ll understand why this huge success of Puccini’s also became his great failure.